The 2017 models are almost at the end of their run. We are expecting 2018 models to start rolling out and we need to make room! We don’t have a choice! With construction underway and space at a premium, all the 2017 models MUST GO! To make room for newer models, we’re throwing the 2017 Model Year Clearout and offering Incredible Clearout Pricing on remaining 2017 models. Come by today to see the in stock 2017’s for a test drive! The deals don’t stop there, ask us about getting up to $20,000 cash back on your purchase or go up to 6 months without making a payment! 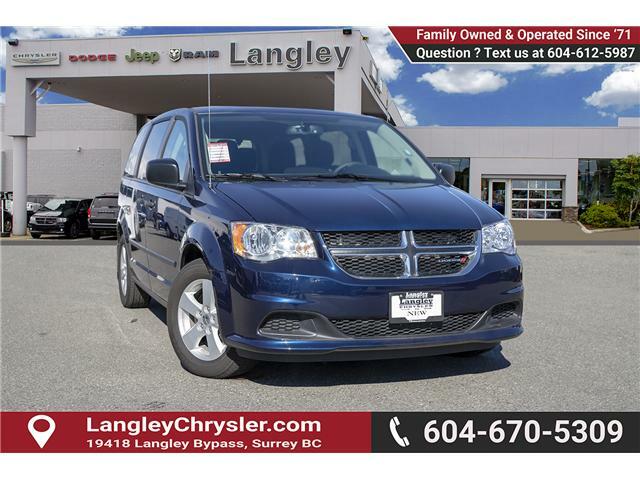 Discover the difference at Langley Chrysler. See even more on our Featured New Vehicles Page!